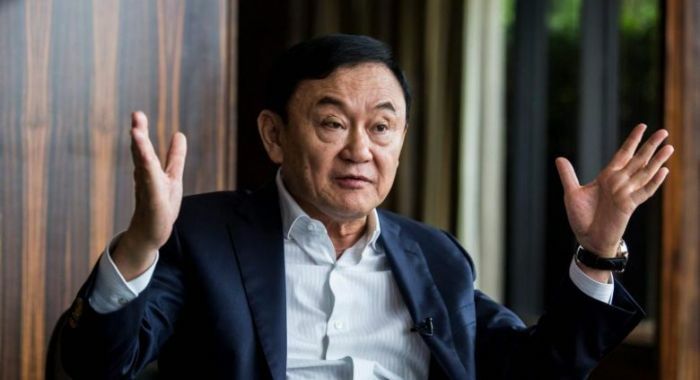 Thailand’s military was accused Monday of rigging the country’s first election since a 2014 coup, with former premier Thaksin Shinawatra and his pro-democracy party complaining of ‘irregularities’ in preliminary results. “Everyone knows in Thailand, everyone international that observed the election in Thailand, knows that (there) is irregularities,” he told AFP in an interview on Monday in Hong Kong. “What we call, we should call, rigged elections is there. It’s not good for Thailand,” he said. There are still 150 ‘party list’ seats in the lower house up for grabs, where the popular vote will matter more. But however the numbers play out, coup leader Prayut’s party will benefit from a military-appointed 250-member Senate, meaning it only needs 126 lower house seats -- compared to 376 for Pheu Thai. “Any game, if the rule and the referee is not fair, the result will not be respected,” said the 69-year-old tycoon. Asked whether he thought the vote was rigged he replied: ‘Definitely’. Pheu Thai's prime ministerial candidate Sudarat Keyuraphan said her party had won the ‘mandate from the people’ to form a government. She also pointed to "irregularities" and said her party was ‘gathering evidence.